A research team formed by the Japan Agency for Marine-Earth Science and Technology (JAMSTEC: President Asahiko Taira), Earthquake Research Institute at The University of Tokyo and Graduate School of Science, Faculty of Science at Kyoto University carried out scientific research on volcanic activity at Nishinoshima around its sea areas (more than 6km away from Nishinoshima) using a research vessel for the first time since the volcanic eruptions in November 2013*. 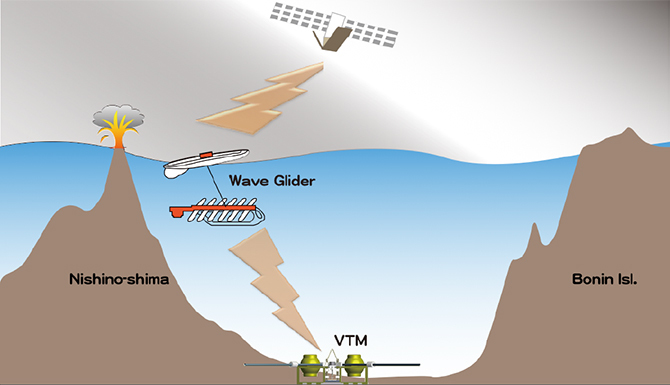 To observe micro-tsunamis with collapse of the slopes of Nishinoshima volcano, one SeaFloor ElectroMagnetic Station (SFEMS) with a differential pressure gauge and five Ocean Bottom Seismographs were deployed (figure 1). 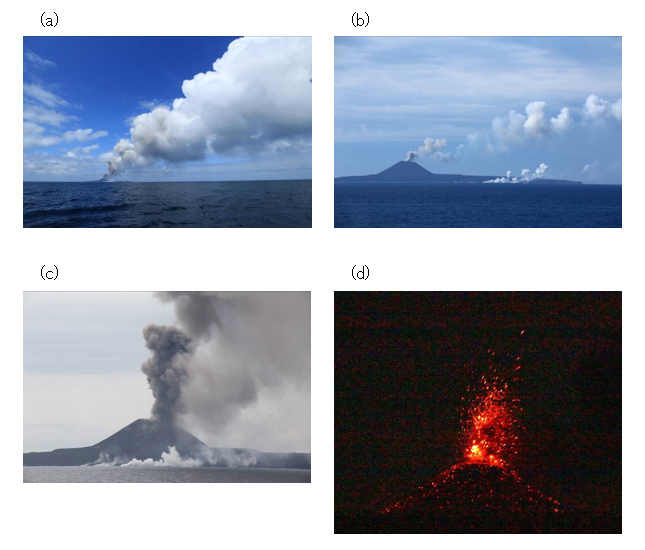 In addition, the team stayed the surrounding sea area of Nishinoshima for two days and could understand the overview of the continued volcanism through topographic researches, infrasonic and visual observations and video filming (figure 2). Comparison of these observation data of the 6km zone with infrasonic observations at Chichi-jima 130km away from Nishinoshima, which has been carried out by The University of Tokyo, will now enable us to understand activity at Nishinoshima on a constant basis. 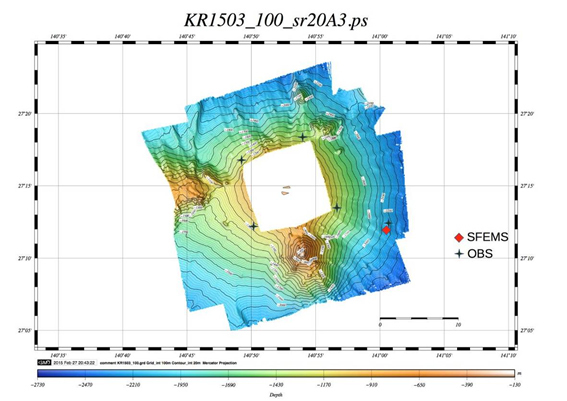 Figure1: Research result of Nishinoshima topography with OBS and SFEMS sites. 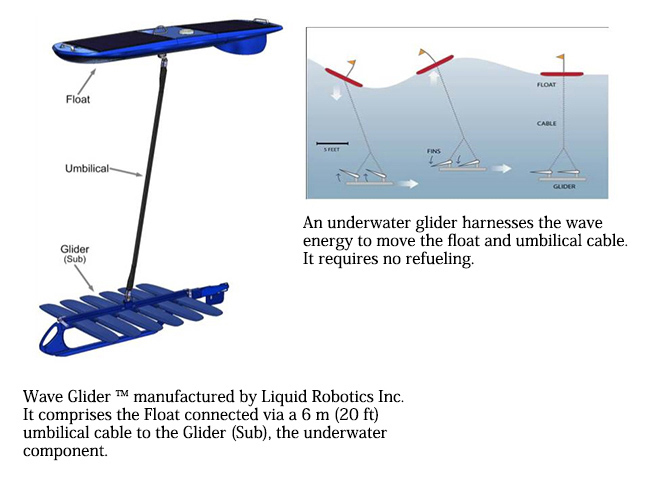 Figure3: SFEMS(a) and OBS(b) are deployed from the vessel. Figure 4: Images(a-f) obtained at a location 6km away from Nishinoshima during cruise. 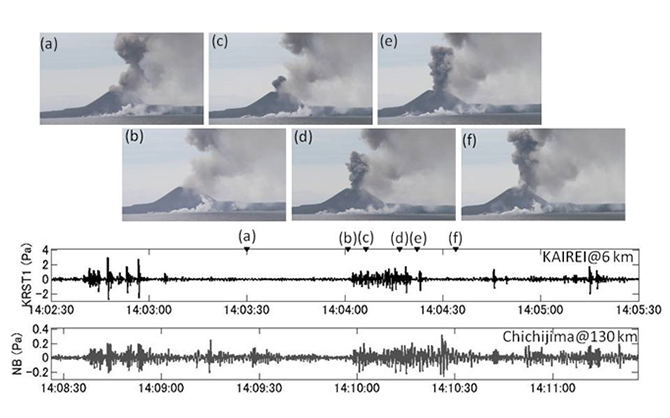 As shown below, similar infrasonic waves were confirmed also at Chichi-jima, 130km away from Nishinoshima (photo by Hideji Abe, Earthquake Research Institute,The University of Tokyo).